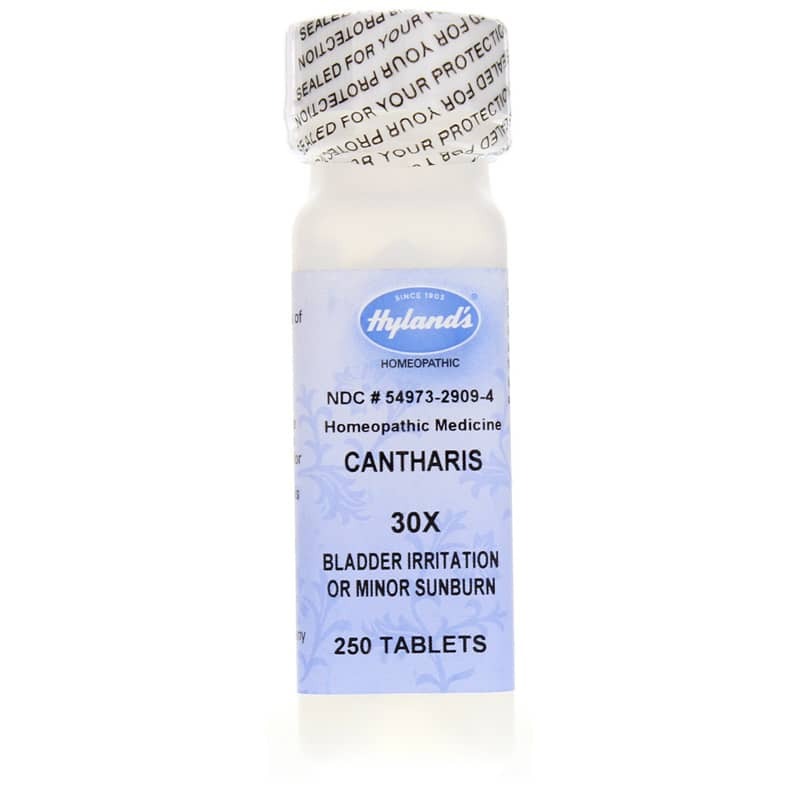 Cantharis 30X from Hylands is intended to help relieve bladder irritation that also accompanies painful urination. 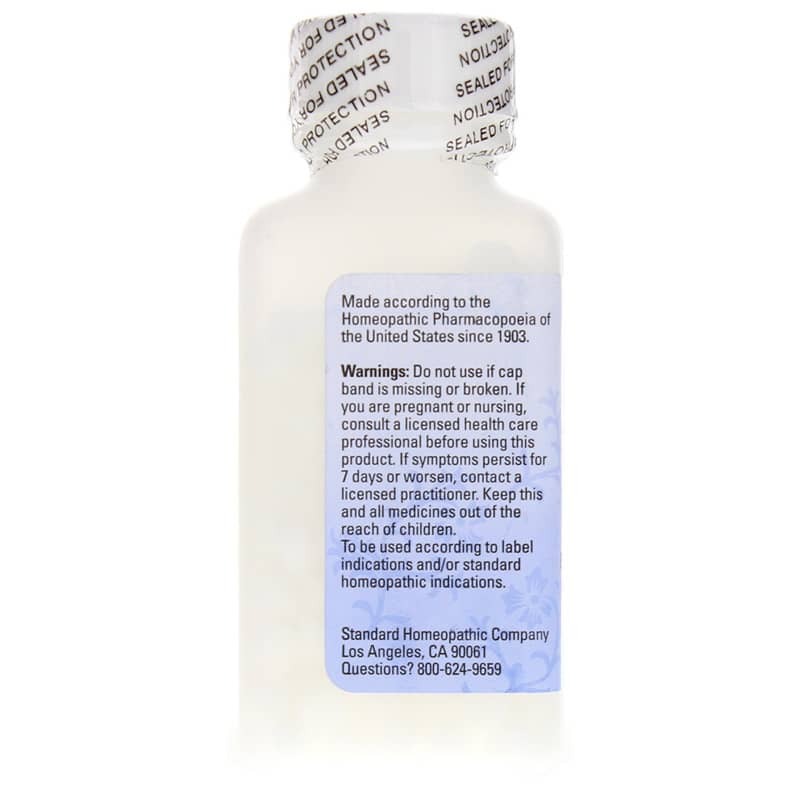 This homeopathic product is also intended to help relieve pain that results from burns. Cantharis is made from an insect commonly called the Spanish fly. This insect contains a toxic substance that may cause a burning sensation. Because homeopathy attempts to address like with like, that which causes a symptom is used in diluted measure to help relieve that same symptom. 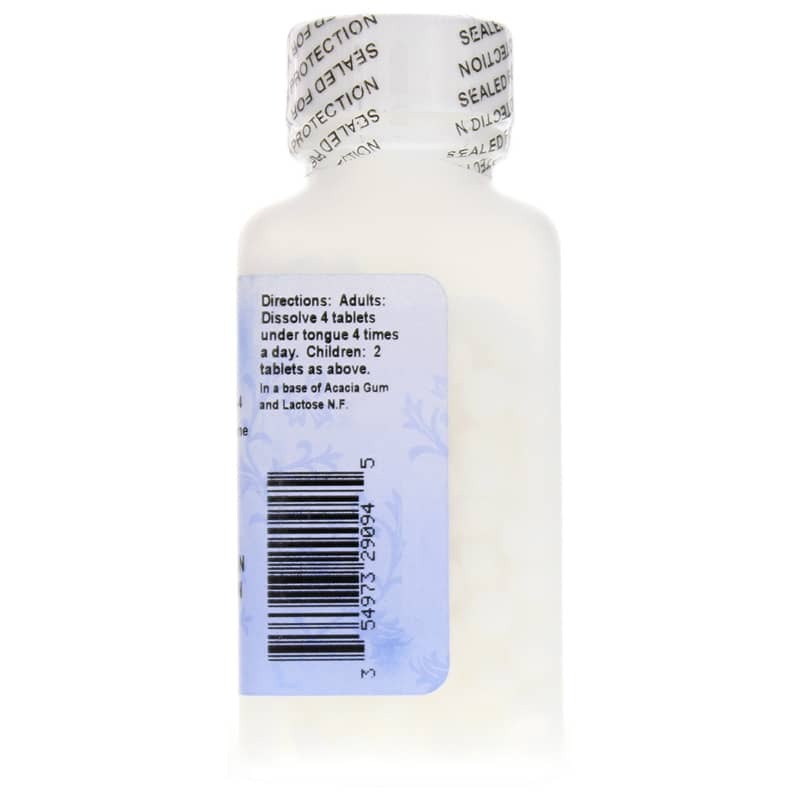 The substance that may cause a stinging or burning sensation in the Spanish fly is used in this substance to help relieve the burning and stinging associated with burns, bladder irritation, and painful urination. It is recommended that adults take 4 tablets, 4 times per day. Children may take half of the adult dose.